When I tried to create this database using laragon interface for MariaDB I got response that database already exists. Perhaps I do not even have permissions to the view files inside database anymore? How do I fix this? I have enabled loging in to phpmyadmin without password. What do I need to configure to get phpmyadmin to work again with mariadb? @nermamax : What was your former Laragon's version? you wont belive this, I do not know what happen but I did not follow the procedure above. I installed laragon into the laragon folder as previous version, I did not dump and restore the database since I was not aware there was procedure for updating from 2.2.2 to 3.2.3 and after first restart om my machine I had some troubles, I could not even run yarn or node, I could not see my databases and I could not create any new databases. 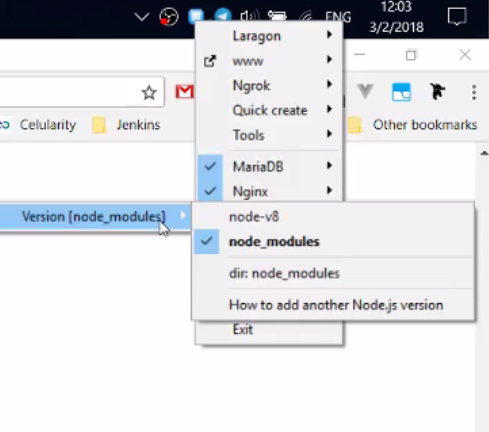 I then manually add a path to nodejs and point the folder to laragon/node I restart my computer once again and voila everything works. phpmyadmin can now suddenly show me all databases, I can create new databases, I can do everything that I was not able to do moments ago, and ofc yarn, npm and node are working as well. You can remove your yarn folder, then install Laragon over. Is there sometihng there I should now click? 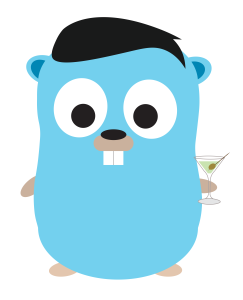 maybe node-v8 should be clicked? @nermamax : Just click node-v8!